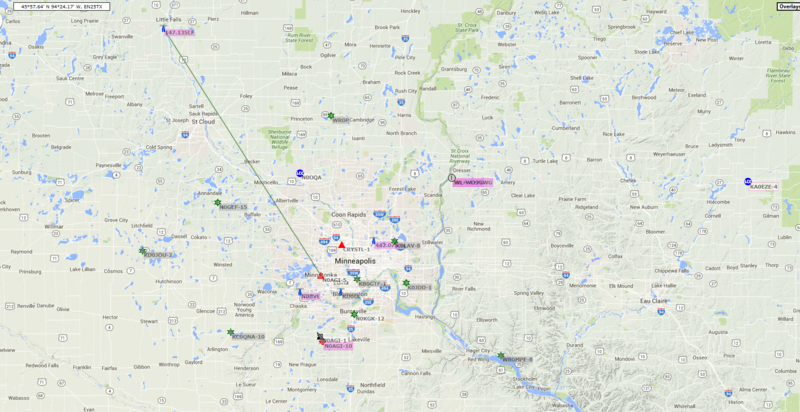 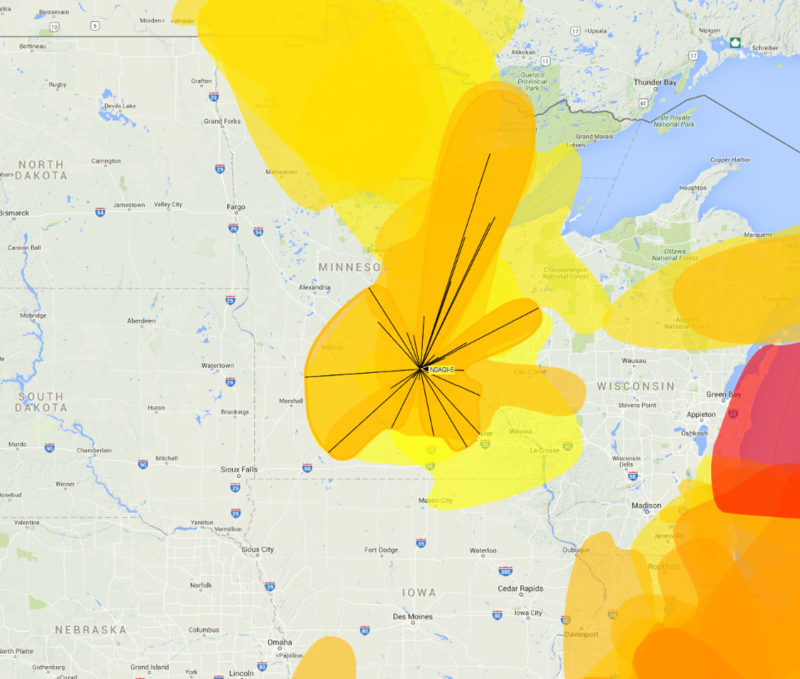 The new current test bed site for the N0AGI-5 APRS Digi/iGate is in Minnetonka at N0BVE’s QTH Tower. 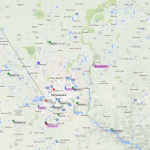 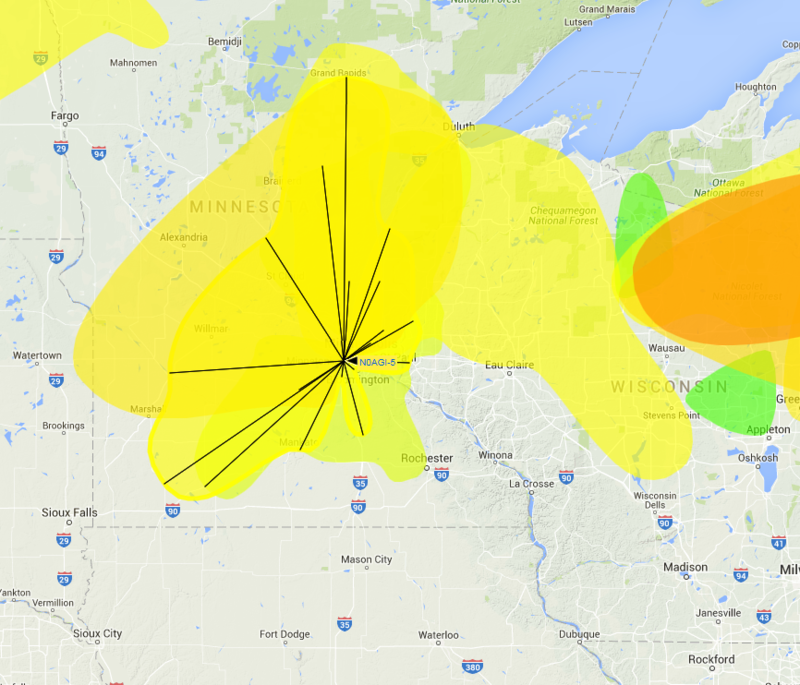 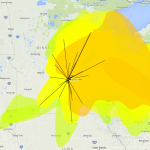 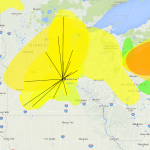 As of last Saturday Oct 31 2015, the N0AGI-5 APRS Digi/iGate site has been moved over to the Minnetonka N0BVE’s QTH Tower site. 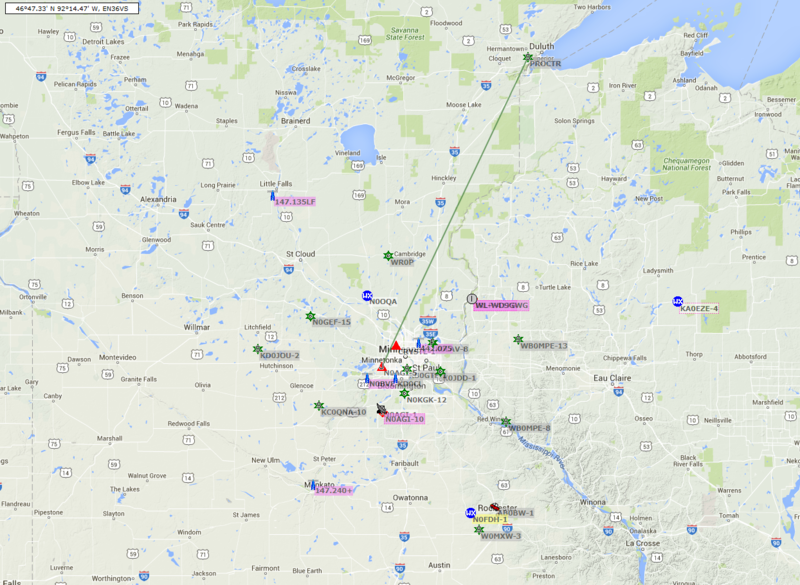 We will run a series of tests and propagation analytics over the course of 4-5 weeks to determine how this new location might perform for the APRS service and will make a determination on whether to semi-permanently keep it there or move it back to my QTH tower site.